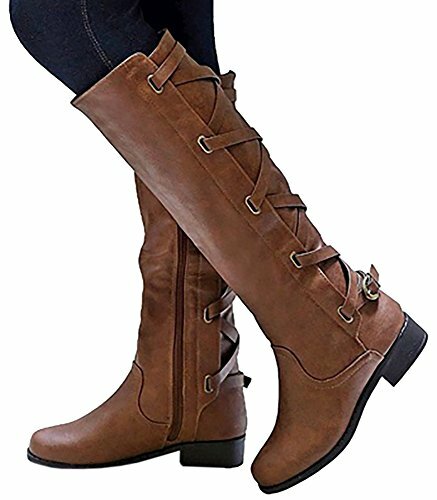 These versatile mid-calf boots by Journee Collection are constructed with premium faux leather uppers, with a raised vamp that rises 15.5 inches up the leg. 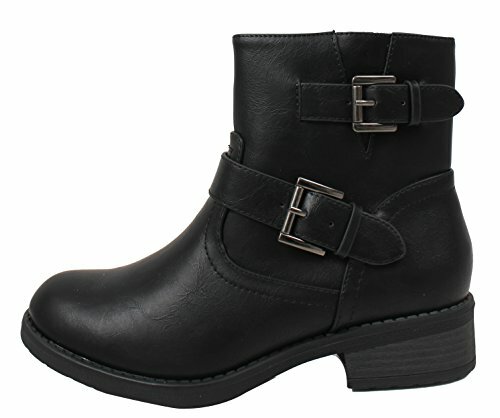 Faux woodgrain outsoles and block heels provide comfortable style to complete the design. 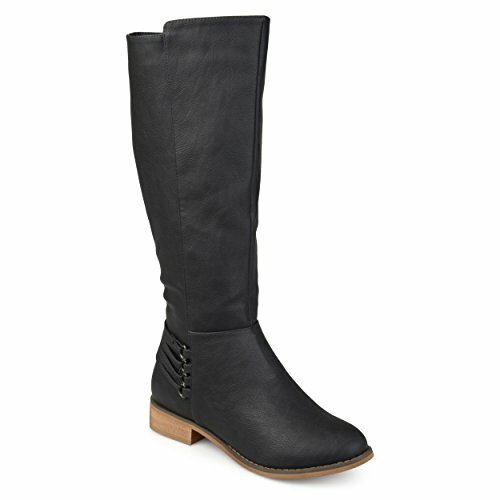 This mid calf boot is perfect to wear for fall and winter seasons. 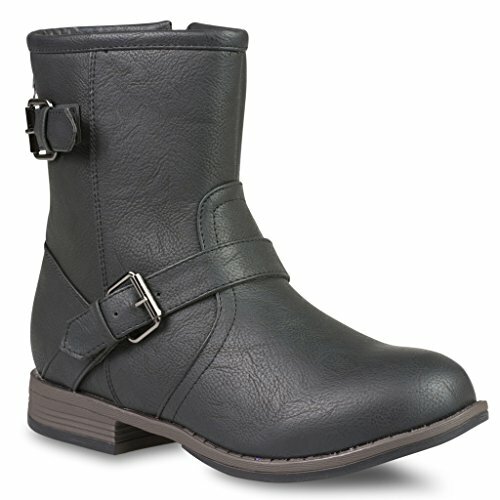 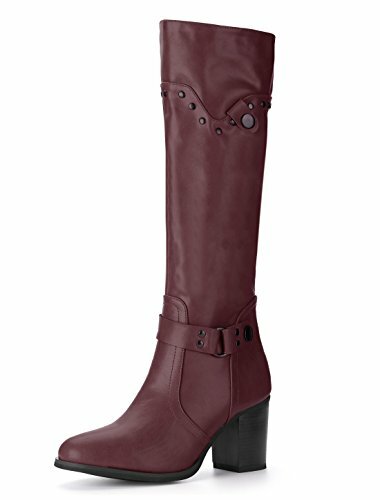 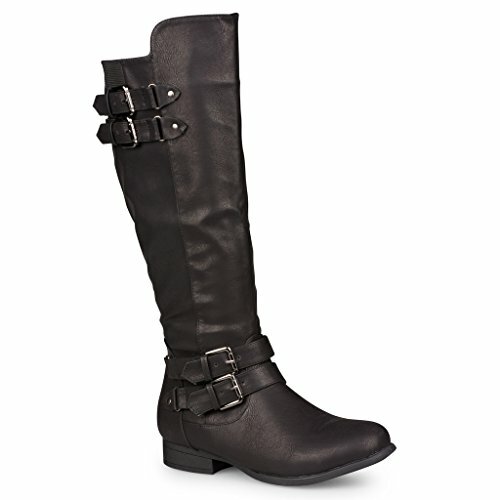 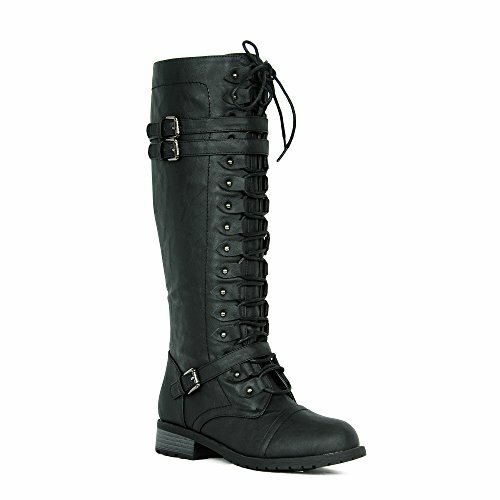 This boot features a strap by the ankle and equestrian inspired metal detail. 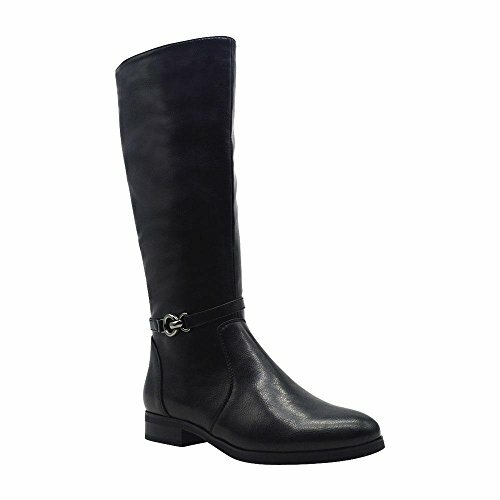 Wear these boots with your favorite pants for a casual look or a knit dress for a more formal appearance.